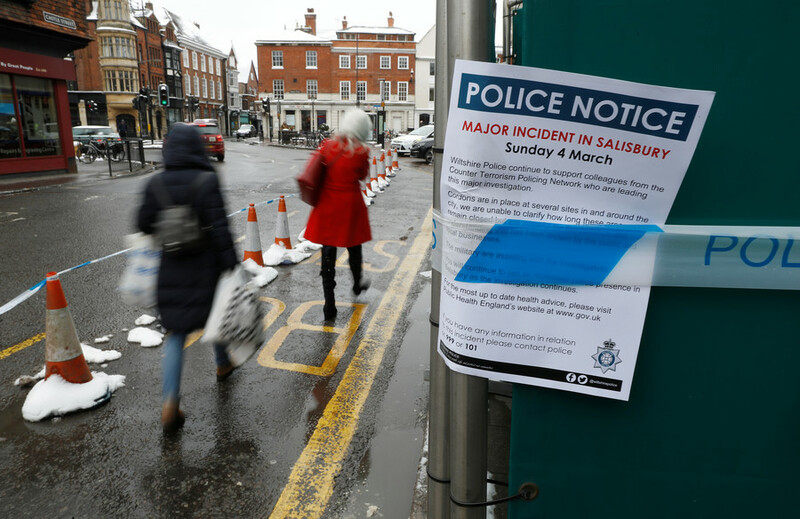 London’s reluctance to share information on the poisoning of former double agent Sergei Skripal has led Moscow to strongly suspect that it was the actual perpetrator of the crime, the Russian ambassador to Britain said. 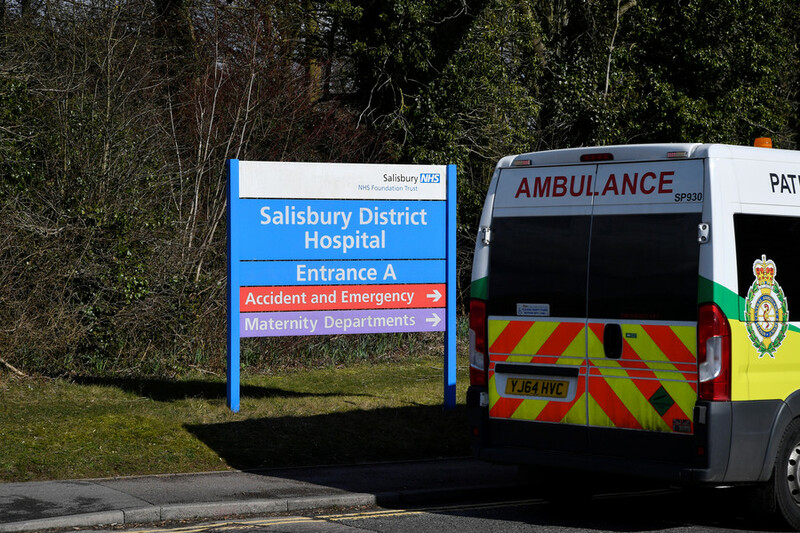 The poisoning of Sergei Skripal and his daughter in Salisbury triggered the worst diplomatic conflict between London and Moscow in years. 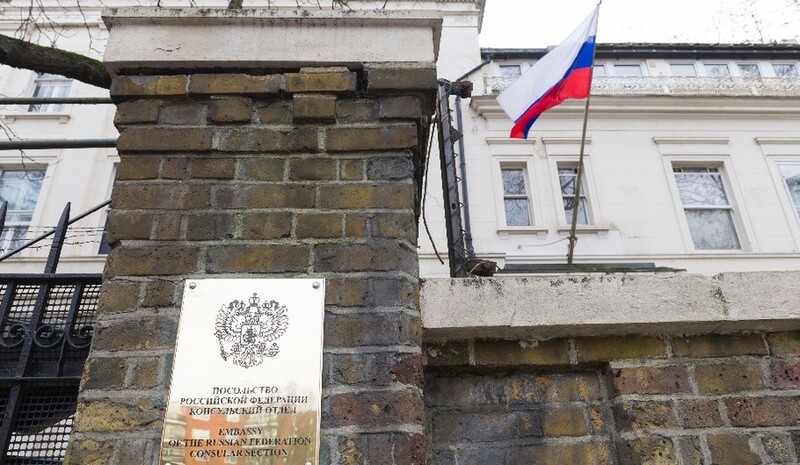 The UK accused the Russian government of using a military grade nerve agent against the former spy and, according to Moscow, is stonewalling all attempts by Moscow to learn details of the ongoing investigation into the incident. Moscow is increasingly convinced that Britain is the real culprit behind the attack, according to Russian Ambassador to the UK Alexander Yakovenko. “We have very serious suspicion that this provocation was done by British intelligence,” Yakovenko told Russia’s NTV channel. He clarified that Russia has no direct proof of this suspicion, but the behavior of the British government constitutes strong circumstantial evidence in support of this theory. The diplomat added that London had gained both short-term and long-term benefits from the poisoning. The short-term gain is that Theresa May’s government managed to spin this story to whip up support both at home and in Europe, while sidelining its failures to negotiate more favorable terms for exiting the European Union, Yakovenko said. The long-term benefit is that it improved London’s standing in the ongoing confrontation between the West and Russia. “The Britons are claiming a leading role in the so-called containment of Russia. To win support from the people and the parliament for this containment of Russia, a serious provocation was required. And the Britons may have done a really savage one to get this support,” he said. 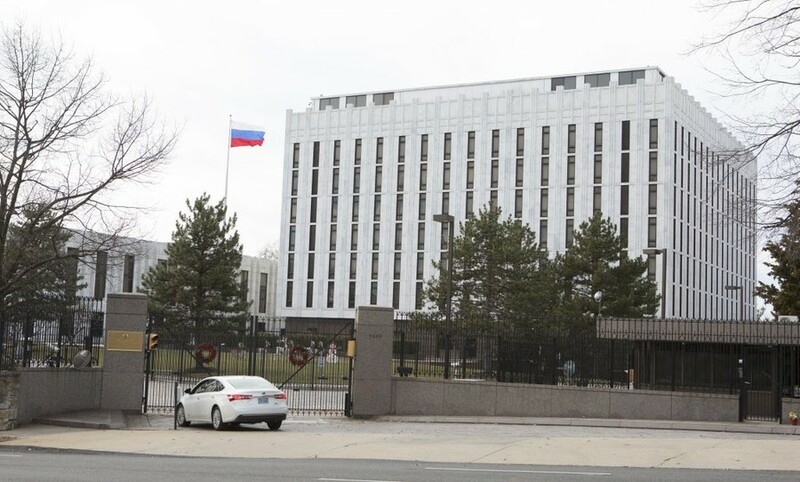 The ambassador said that details of British investigations into the deaths of several high-profile people with Russian ties have been kept from the public. These include former Russian intelligence officer Aleksandr Litvinenko, Georgian tycoon Badri Patarkatsishvili, fugitive Russian businessman Boris Berezovsky and Russian whistleblower Aleksandr Perepilichny. He said he hoped there would be a public disclosure of relevant facts in relation to the Skripal case. “I am sure Russia will not allow the Britons to escape the legal field. They will have to give answers,” he said. 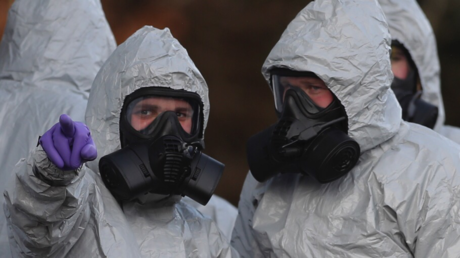 After the poisoning in Salisbury, the UK convinced some of its allies to follow its lead by expelling Russian diplomats. 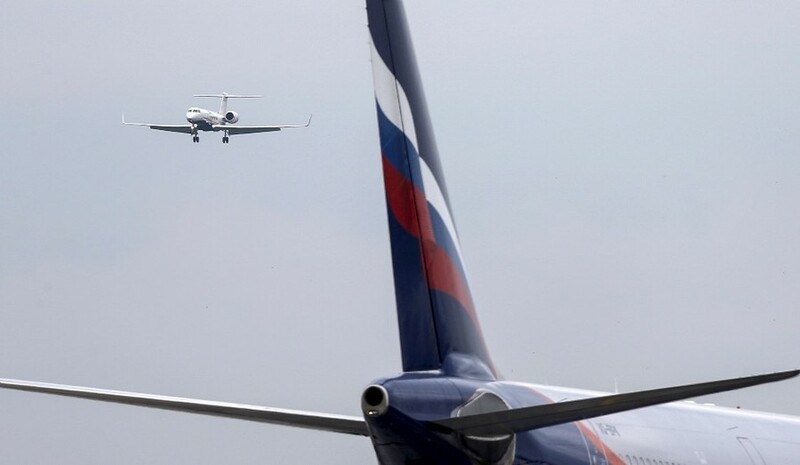 The US was the most receptive to the call, kicking 60 Russians out of the country, which dwarfed the UK’s expulsion of 23 people. European countries that chose to show solidarity with London expelled between one and four diplomats each. Ukraine expelled 13. 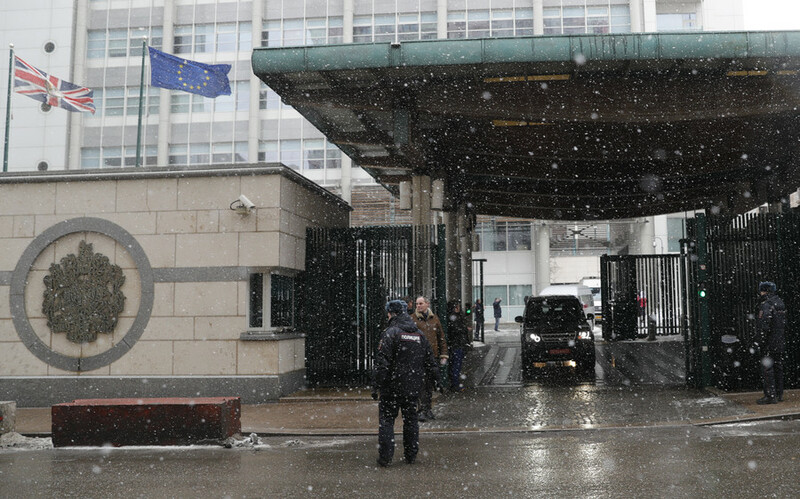 Russia hit back with reciprocal expulsions of foreign diplomats. It also demanded that Britain downsize its diplomatic mission in Russia to that of Russia in Britain, affecting over 50 jobs.